Securing Her Land Rights in Tajikistan. 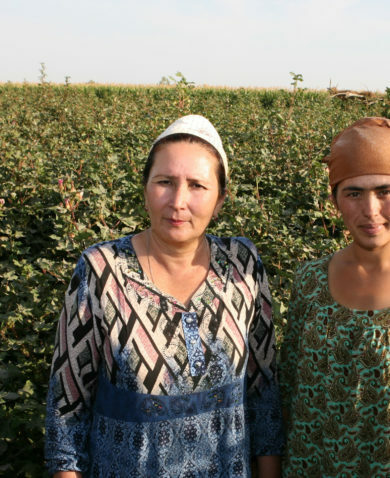 At age 16, Salomat Chorieva started her first job on a farm in Tajikistan. She endured harsh working conditions, growing cotton and wheat on 700 square meters of farmland. She handed over all her harvests to the head of the farm, who undercompensated her for her labor. Working within a land system dating back to Soviet times further complicated her situation: farmers had little control over their land and little knowledge of their rights. Ms. Chorieva seemingly had little upward mobility and no end goal in sight. At its inception, Ms. Chorieva’s story was not unusual. 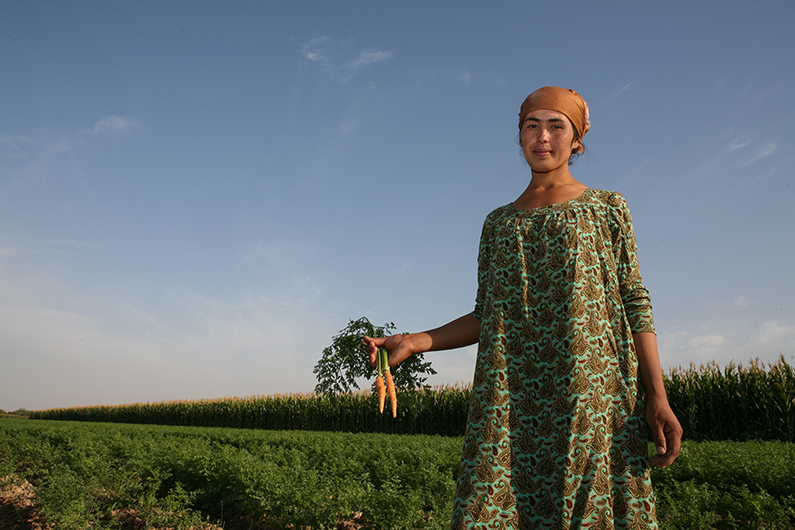 Agriculture in Tajikistan accounts for approximately 64 percent of employment, and dehkan farms — post-Soviet individual and family farms in Central Asia — are commonly staffed by women, who typically occupy lower-level positions in the agricultural hierarchy. Yet by age 25, Ms. Chorieva broke the mold — she became the first woman in Khatlon province’s Dusti district to head a dehkan farm. She now runs a 27,500 square-meter plot, and her farm boasts harvests of corn, cucumbers, cotton, green beans, and carrots. With her business, she supports her family of six and makes a decent profit. Owning the farm gives her a sense of freedom. 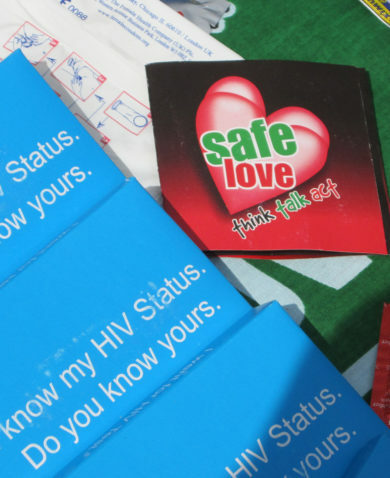 “I have my own money; I can pay my expenses and taxes and divide the profits among family members who work with me,” she explains. 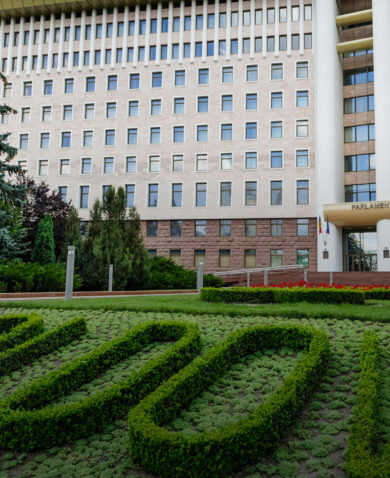 How did Ms. Chorieva achieve this entrepreneurial feat by age 25? While her resilience, motivation, and agency were certainly crucial ingredients to her success, she was not working alone. 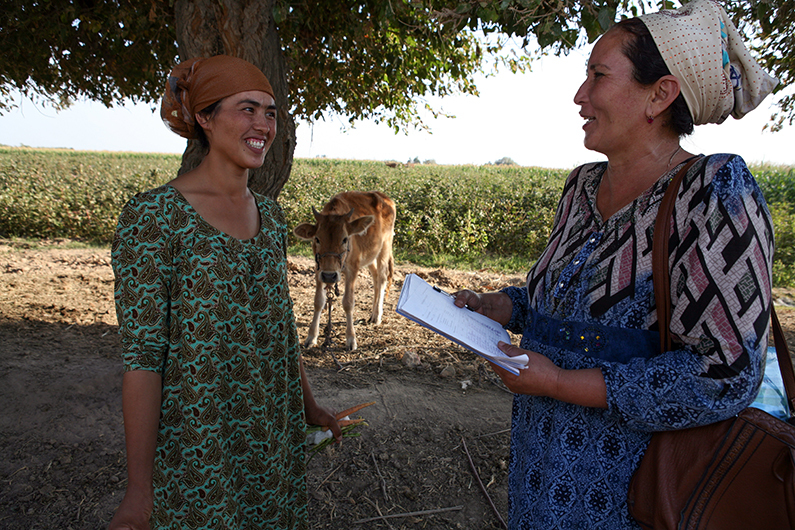 Her success was facilitated by Aysifat Norbekova, a tashabbuskor (land rights activist), who works with USAID’s Feed the Future Tajikistan Land Market Development Activity (LMDA) to empower local farmers and guide them through the land registration process. Tashabbuskors are community-based land rights activists who provide counsel to farmers on a variety of issues. 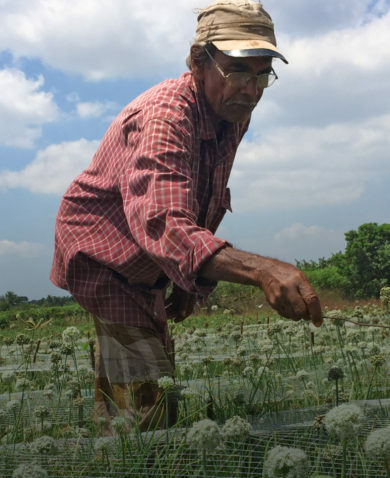 They conduct forums, consultations, and roundtable events to help farmers and landowners register their land, learn their rights, and navigate the ins-and-outs of land tenure. Tashabbuskors often also provide legal support by proxy, directing their clients to legal aid centers for counsel on land rights. I have my own money; I can pay my expenses and taxes and divide the profits among family members who work with me. Ms. Norbekova was formerly a farmer herself and is now a skilled tashabbuskor. She has consulted with more than 280 farmworkers to date, arming them with information on land rights through focus groups, roundtables, and group meetings. Her path first crossed with Ms. Chorieva’s in December 2017, at a land rights focus group meeting. The meeting sparked the inspiration Ms. Chorieva needed to begin her entrepreneurial journey. “Tashabbuskor Norbekova explained all heads of dehkan farms were men, yet women who served as the majority of farmworkers were [able] to own their own shares,” she recollects. Since then, Ms. Norbekova has guided Ms. Chorieva to register her land, receive certification as the head of her farm, and find the resources to succeed in her business. Ms. Norbekova’s efforts were fruitful in this case, but the work of tashabbuskors is not always easy. Challenges include servitude (in which farmers’ property is subject to easement); the intricacies of the land registration process; and barriers to gender equality (while women comprise approximately two-thirds of Tajikistan’s workforce, farms are predominantly owned by men.) However, like Ms. Chorieva, tashabbuskors are not working alone. 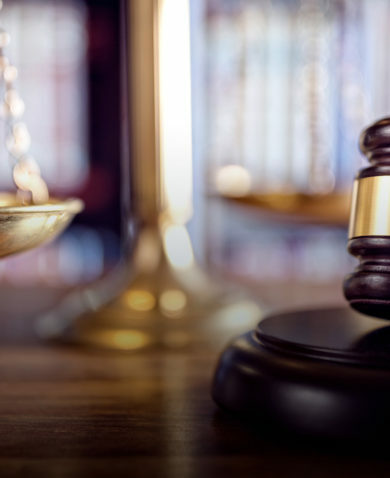 Their efforts are sponsored and supported by LMDA, which trains tashabbuskors and equips them with the tools needed to tackle these tricky cases. 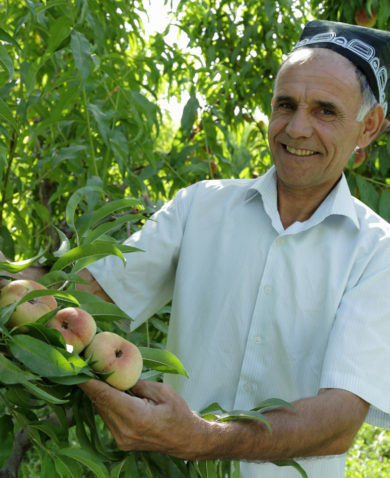 LMDA, funded by USAID and implemented by Chemonics, supports land use rights and reforms, thereby establishing a functional agricultural land market in Tajikistan. It focuses on capacity building and public awareness campaigns in the Khatlon province to create greater transparency in land administration. Using this framework, LMDA not only helps current generations of farmers, but also works to set up future generations for success. More specifically, the project supports tashabbuskors like Ms. Norbekova by developing legal aid centers, providing legal and land rights training, and facilitating land transfer, including through automated land registration systems. In turn, tashabbuskors can guide women like Ms. Chorieva, who give back to their communities by contributing positively to market-based principles and promoting economic growth. By helping Ms. Chorieva learn her rights and by training tashabbuskors to guide local farmers through the land-registration process, LMDA is working with local partners to unlock accessible land markets, paving the way for economic growth in Tajikistan and, eventually, for a transition away from donor assistance. Ms. Chorieva is but one of the many beneficiaries positively affected by LMDA. 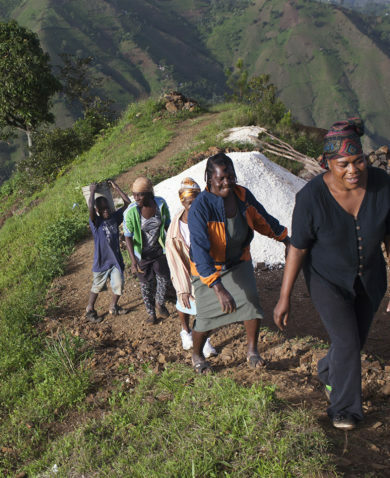 To date, LMDA has supported 11 land-related policies and legal instructions that improve land rights and facilitate related processes. It has also supported the resolution of more than 224 land disputes, 90 of which were resolved by tashabbuskor mediation. 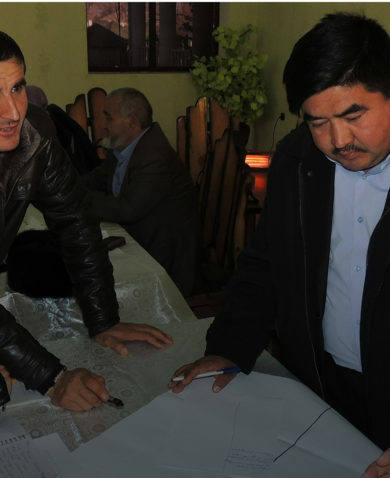 During the first two years of implementation, nearly 70,000 farmers were trained on land-related topics, benefiting more than 30,000 households in the Khatlon province.